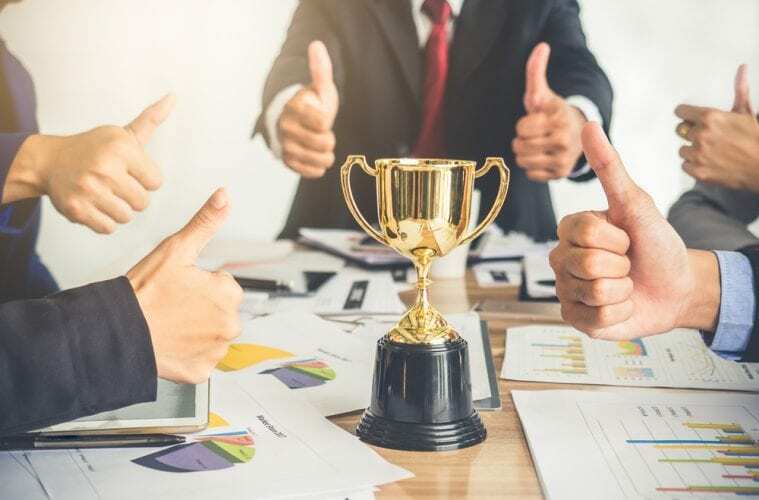 The awards recognise Australia’s most generous workplaces, with a major federal government department throwing its support behind this year’s event. Entries are now open for the third annual 2018 Workplace Giving Excellence Awards, with this year’s event adding three new award categories and securing a sponsorship from the federal Department of Social Services (DSS). Spearheaded by Workplace Giving Australia (formerly The Australian Charities Fund) and launched by Prime Minister Malcolm Turnbull, the awards are part of the One Million Donors campaign, which aims to get a million Australians donating to charity through work by 2020. All employers and charities invited to participate, with previous winners including leading Australian businesses, not-for-profits and government agencies such as Australia Post, BHP, CommBank, JB Hi-Fi, SEEK, Redkite and The Smith Family. Three additional categories have been added to the program, with Best Pro-Bono/Workplace Volunteering, Most Unique Innovation, and Best Launch/Refresh by a charity prizes to be handed out in 2018. Other categories include Best Overall Program, Best Launch or Refresh by an Employer and Best Public Sector program. Entries are currently open, and will close at 5pm AEST on 24 August (5pm AEST), with the finalists to be announced in October ahead of a presentation event in Sydney on 20 November. This year the awards program has secured its first sponsor, with DSS agreeing to support the Most Innovative Charity/Employer Partnership category. In a statement, Workplace Giving Australia CEO Jenny Geddes said government support for workplace giving is absolutely vital, as its is the most effective way for working Australians to donate. “In 2014, we were grateful to have Prime Minister Turnbull launch the One Million Donors campaign,” Geddes said. “The Turnbull government is supporting volunteers through the $20 million Volunteer Grants round, which will help pay for the cost of essential items to make the work of volunteers easier, safer, and more enjoyable. For more information or to enter the Awards, visit www.1MDonors.org.au.